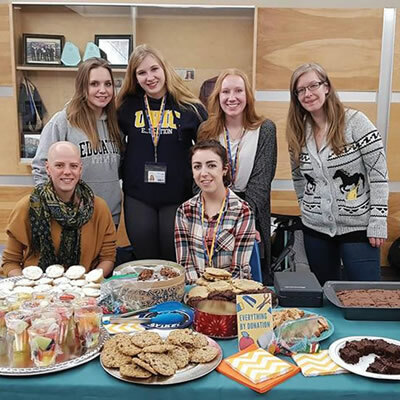 Here is a notice we received from Lynnette Wray, Executive Director of the Community Foundation of the Kootenay Rockies. 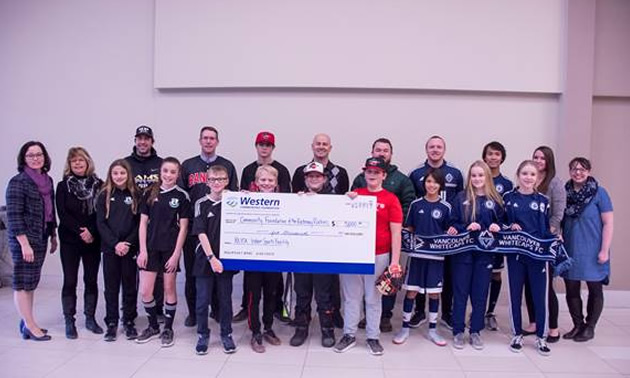 Western Financial Group in Cranbrook has made a generous donation of $5,000 to the Multi-Sport Indoor Facility, which is being led by the Kootenay East Youth Soccer Association (KEYSA). This dome facility will provide increased opportunities for physical activity in the community, help develop local athletes, and provide economic spin-off benefits for local businesses. 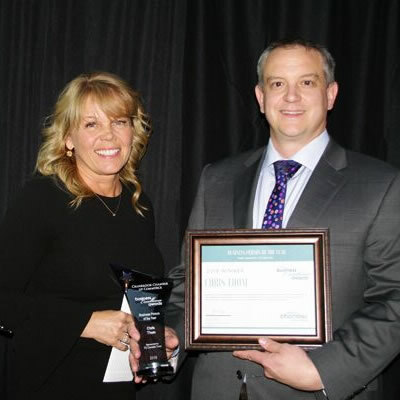 City of Cranbrook staff have recently prepared a report on the facility, which should be included in an upcoming Council meeting. KEYSA’s goal is to have shovels in the ground this spring. 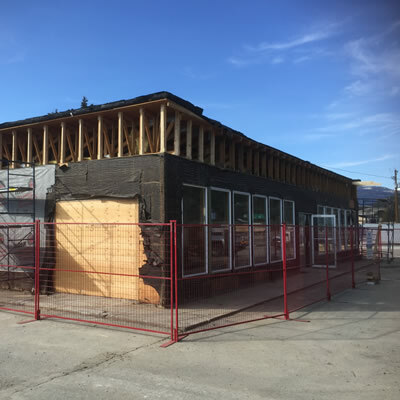 The Community Foundation of the Kootenay Rockies is one of several community partners that are working with KEYSA to move this project forward.